Reboot, or not to reboot? Remember all the cartoons we used to watch while growing up? Some of them have been rebooted for the younger generation. No kidding. 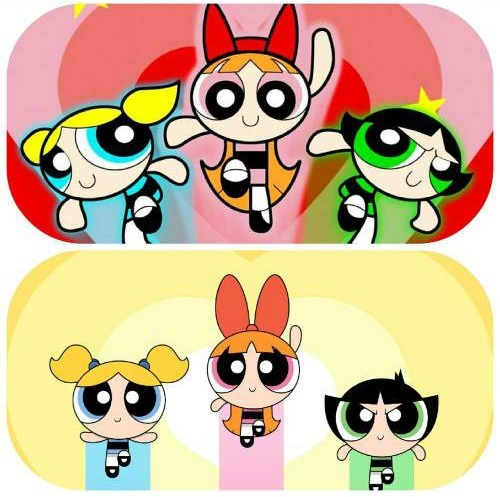 The reboot version of "The Powerpuff Girls" premiered in April 2016, while it's rumoured that "Thunder Cats" will get a reboot some time this year. Which do you prefer: the ones you grew up watching or the reboot version? Let us know in the comments section! [VIDEO] Do Malaysians Know Their Childhood Snacks? "Peachy, salty, sandy, taste like medicine..."
"Tambah, tolak, darab, bahagi also I can't do half of the time." Esther was once told that she reads too much for her own good. Her dream is to transform her room into a library (80% done) so she can sleep and read and consume chocolates (in solid or liquid form) all day, all night.